It’s a Florida car with a CD(Certificate of Destruction), so it’s not registerable. 13,000 miles for $6350, but with no noticeable water damage. 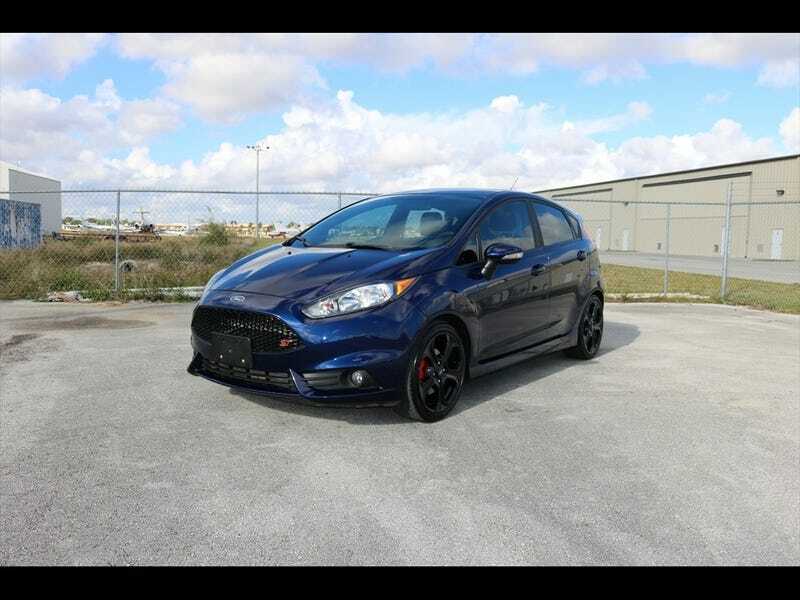 2016 Ford Fiesta ST | eBay Motors, Cars & Trucks, Ford | eBay!